Because we know the power of a great first impression, Columbus Power Cleaning serves as the local eyes and ears of many of our out-of-town clients, notifying them of broken lights, unapproved signage and repair needs. While we are primarily a commercial cleaning company, we routinely receive requests for maintenance services in addition to sweeping and power washing. 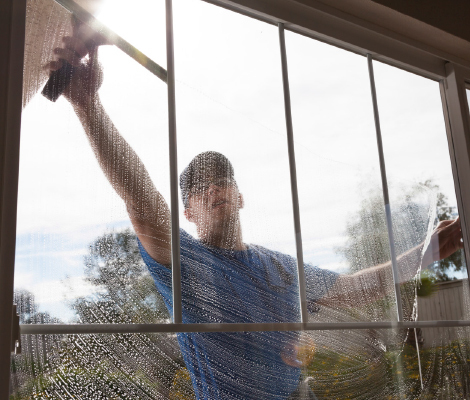 Many of our residential clients take advantage of our sealing services as well. We use only trusted, professional-grade products to clean, cure and seal concrete, brick and stone. This process helps to increase strength, protect from salt, repel moisture, increase stain resistance, and make cleaning easier. Each client’s needs are unique and we are happy to accommodate maintenance requests whenever possible. Let us know how we can help keep your property at its best.